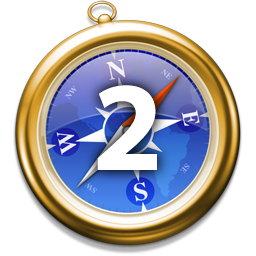 Starting in Mac OS X Lion, we've learned that Apple has started utilizing WebKit2 in their Safari web browser. The advanced version of Apple's Webkit engine was first announced in April of 2010. This is a heads-up that we will shortly start landing patches for a new WebKit framework that we at Apple have been working on for a while. We currently call this new framework "WebKit2".